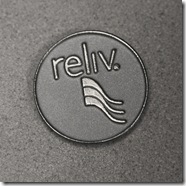 This blog post was submitted by Ryan Montgomery, Executive Vice President of Worldwide Sales. Wow! What an amazing opening night! 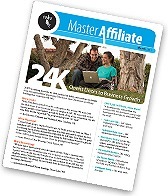 It started with some impressive testimonials from Distributors who had tried the new product. The audience was on the edge of their seats with anticipation waiting for the new product announcement. 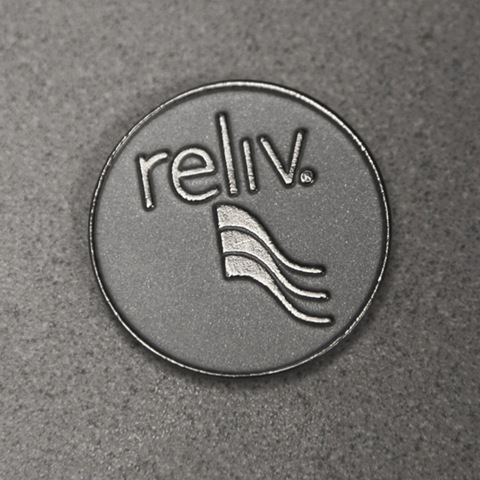 But Steve Hastings kept everyone waiting a bit longer as he explained what Reliv’s core values are, how those values translate into who we are as a brand, and finally, launched Reliv’s new logo! Learn all about the new branding here. Afterward, Steve Hastings and Ryan Montgomery teased the audience a bit more as they eagerly waited for the announcement of the new product. Then, Steve led the crowd in singing a very special “Happy Birthday” to Dr. Carl Hastings! What a fantastic night to celebrate Dr. Carl’s birthday and the launch of his most exciting product ever! Finally, the time came to start the webcast and launch the new product: 24K! 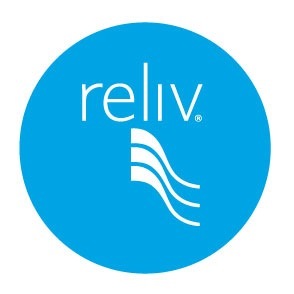 The crowd went wild as they learned that Reliv’s first ready-to-drink product is the first ever to address the entire fatigue cycle and provide energy, focus and stress relief. 24K is healthy energy for body, mind and spirit! Learn more about 24K here! What do YOU think of 24K? Share your comments! This blog entry was submitted by Ambassadors Kevin and Melanie Hinds from Bath, ME.